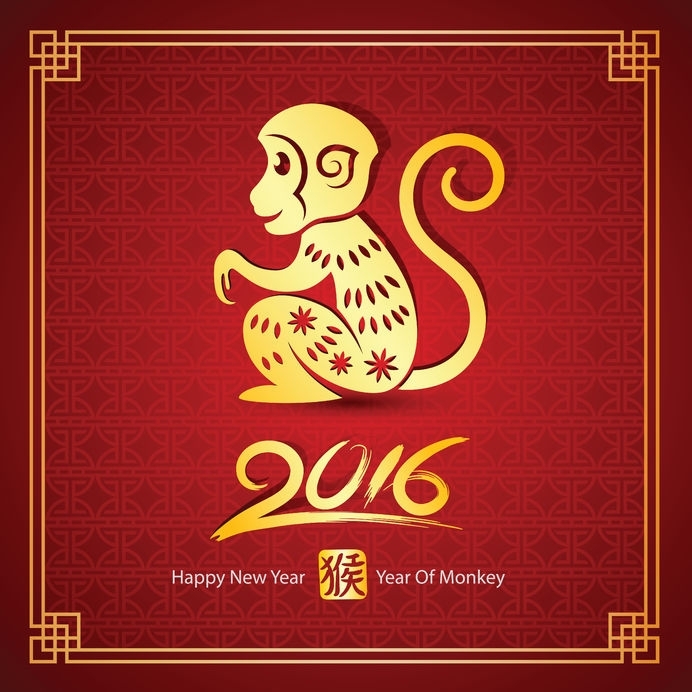 Best Wishes for New Year of Monkey! 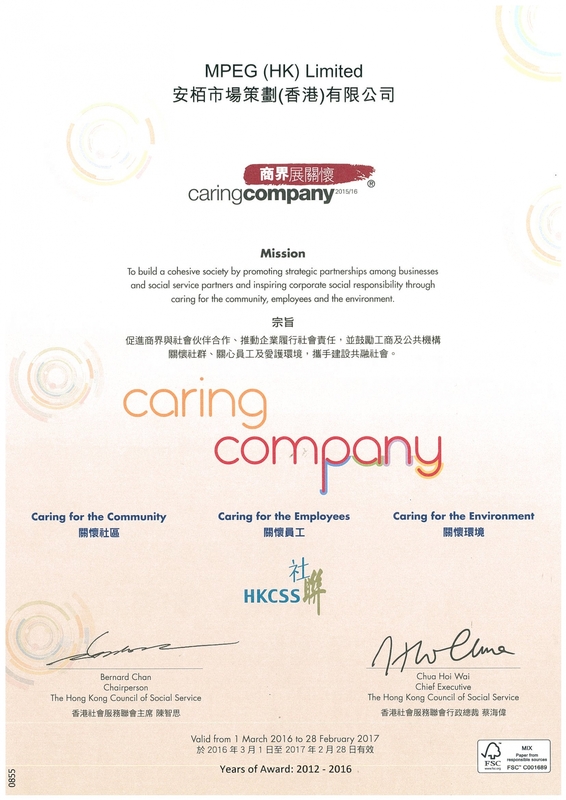 MPEG(HK)Limited is honoured to receive the nomination from Make-A-Wish® as one of awardees of the "Caring Company 2013/14"
The latest MSHK Key Performance Index is released. 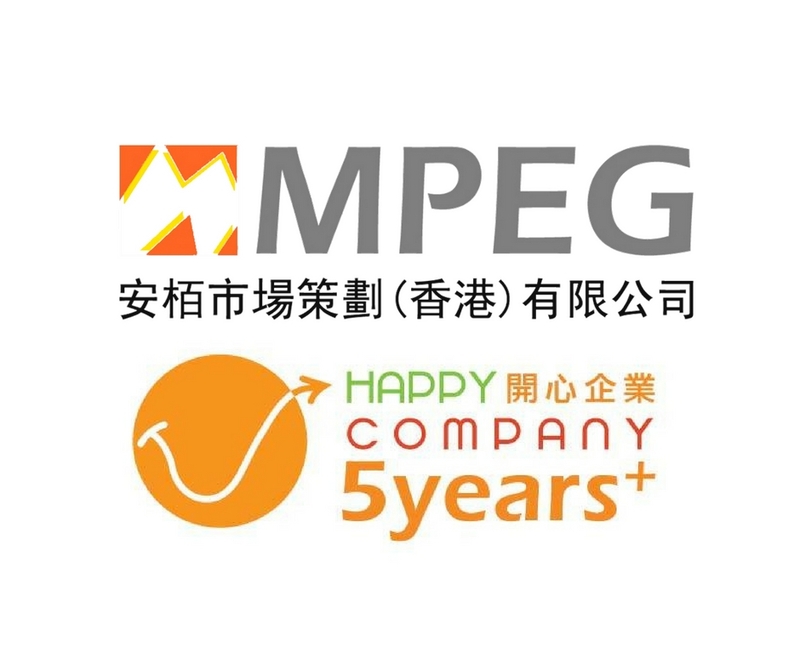 MKPI (MSHK Key Performance Index) is established by MSHK which under MPEG (HK) Limited. The purpose is to set the indicator for each industry. 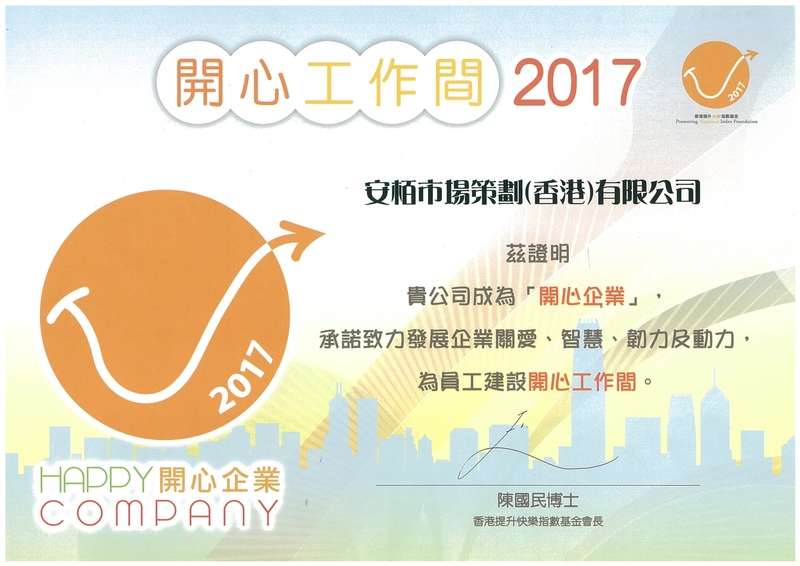 We have been awarded the “Happy Company 5 years” from Promoting Happiness Index Foundation for the 5th consecutive year. 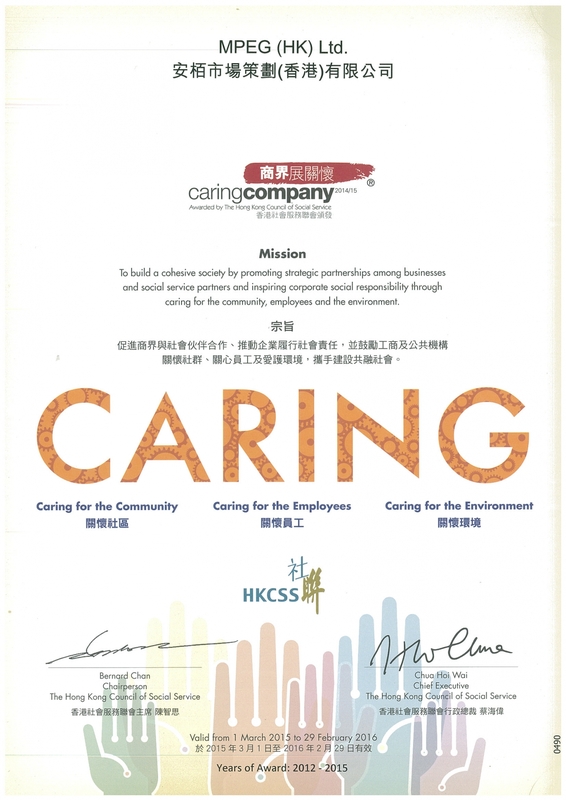 We have been awarded the “Caring Company Logo” from the Hong Kong Council of Social Service for the 5th consecutive year(2012-2017), recognizing our on-going commitment in corporate social responsibilities activities. The Chairperson of the Minimum Wage Commission (MWC), Mr Jat Sew-tong, SC, met the media today (January 15) and said he earnestly hoped that the Statutory Minimum Wage (SMW) rate of $32.50 per hour recommended with the unanimous consensus of all MWC members could be accepted by the Legislative Council. Adopting an evidence-based approach, the MWC reviewed the SMW rate in a comprehensive, objective and balanced manner. Apart from making reference to the statistics in an Array of Indicators (including a large number of indicators which were released and updated more frequently), the MWC also studied in detail the findings of other surveys and fully considered the views from various sectors of the community. The MWC also took into account other relevant considerations that could not be fully quantified and conducted impact assessment under different SMW test levels. 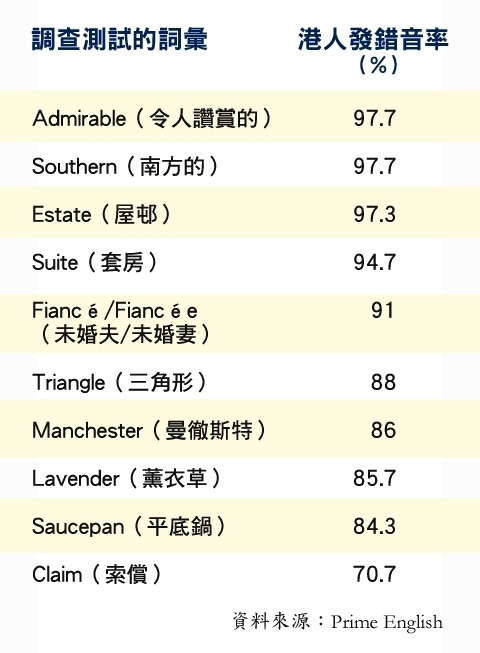 Based on the data from the Annual Earnings and Hours Survey conducted by the Census and Statistics Department (C&SD), the number of employees earning an hourly wage less than $32.50 in May to June 2013 was 255 200, with a coverage of 8.7 per cent of all employees in Hong Kong. Taking into account the latest data from the General Household Survey and the Labour Earnings Survey conducted by the C&SD, the MWC roughly estimated that in the first half of 2015 and at the time just before the SMW rate is raised to the recommended level, there would be approximately 150 000 employees (accounting for about 5 per cent of all employees) earning an hourly wage less than $32.50. For the impact on businesses, taking into account rest day and meal break pay (for employees who are granted these payments according to their employment contract or agreement) that are beyond the statutory requirements, together with the impact of knock-on effects, the MWC estimated that the total additional wage bill arising from the recommended SMW rate would be around $1.36 billion, representing an increase of about 0.2 per cent. The MWC envisaged that the additional wage bill entailed by the recommended SMW rate should be manageable for most enterprises (including low-paying sectors and small and medium enterprises). 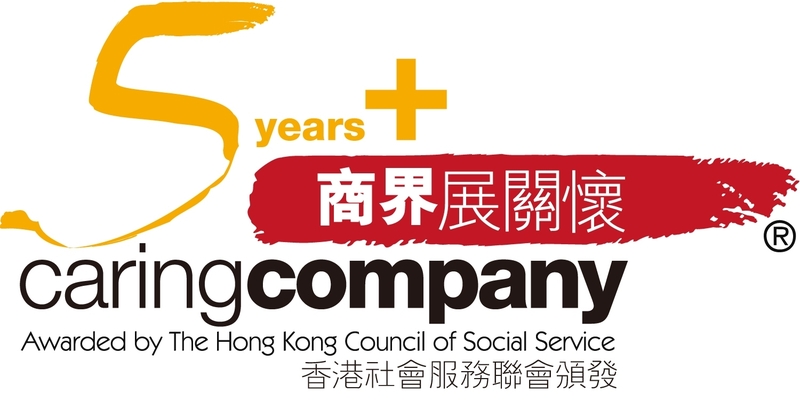 As regards the impact on the unemployment rate, should the Hong Kong economy grow by 2.5 per cent in the first half of 2015, the MWC estimated that the recommended SMW rate would lead to an increase of about 0.1 percentage points to 0.2 percentage points in the overall unemployment rate. With slower economic growth at 1.5 per cent, the increase in the overall unemployment rate was estimated to be about 0.4 percentage points. According to the MWC, with the prevailing unemployment rate in Hong Kong still relatively low, the recommended rate is unlikely to trigger a marked deterioration in the labour market. As for the impact on inflation, assuming a full pass-on of the additional wage bill to prices of products and services and taking into account the first round of a wage-price spiral effect, it was estimated that the Composite Consumer Price Index would go up by about 0.3 percentage points. However, as it is unlikely for all enterprises to fully pass on the additional wage bill to consumers, the actual impact of the recommended SMW rate on inflation should be smaller than the above estimate. 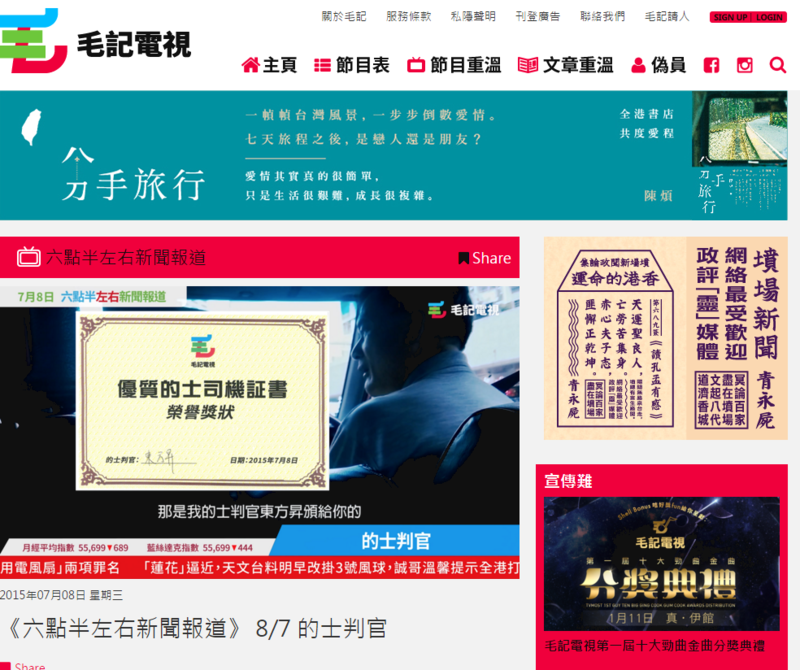 "The MWC considers that the recommended SMW rate maintains an appropriate balance between the objectives of forestalling excessively low wages and minimising the loss of low-paid jobs, whilst giving due regard to the need to sustain Hong Kong's economic growth and competitiveness," Mr Jat said. 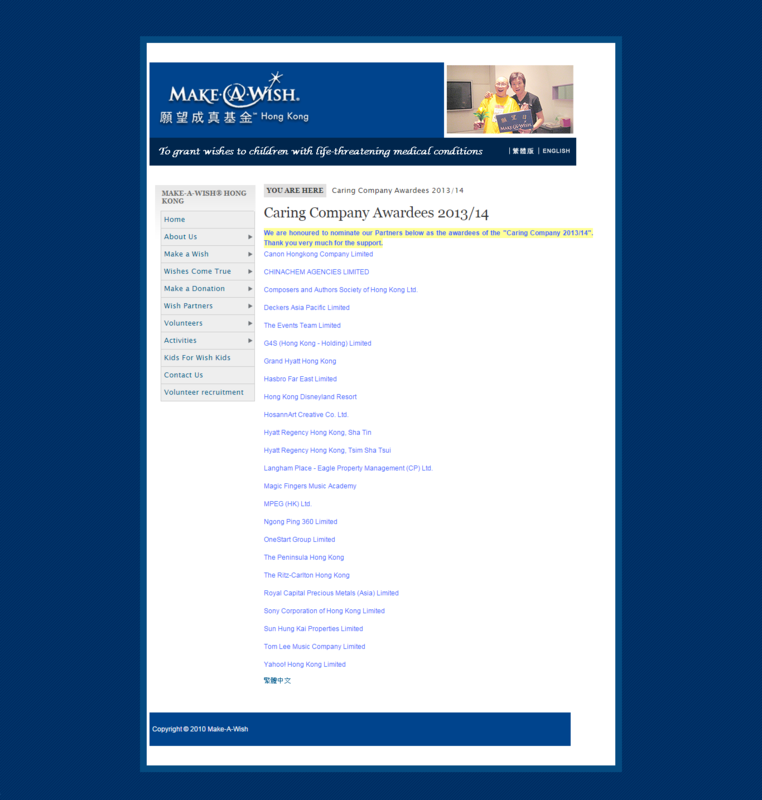 The full text of the "2014 Report of the Minimum Wage Commission" has been uploaded to the MWC's website (www.mwc.org.hk). 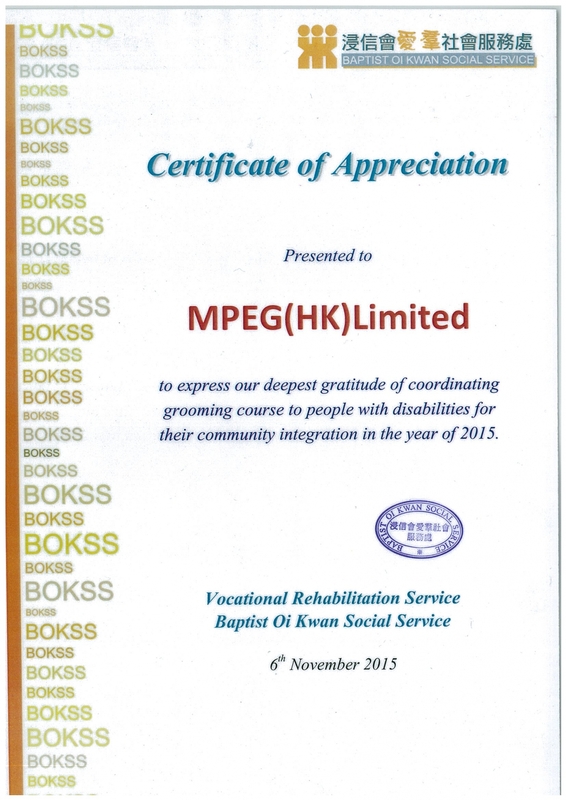 MPEG(HK)Limited is honoured to receive the nomination from Make-A-Wish® as one of awardees of the "Caring Company 2013/14". Make-A-Wish® Hong Kong was founded in 1989, under the administration of Keswick Foundation. In 1998 it registered as a non-profit charity organisation in Hong Kong and became a member of the Make-A-Wish Foundation® International, which has its headquarters in USA. Make-A-Wish®Hong Kong was set up to grant wishes to children with life-threatening medical conditions in Hong Kong and Macau*; to enrich the human experience with hope, strength and joy. 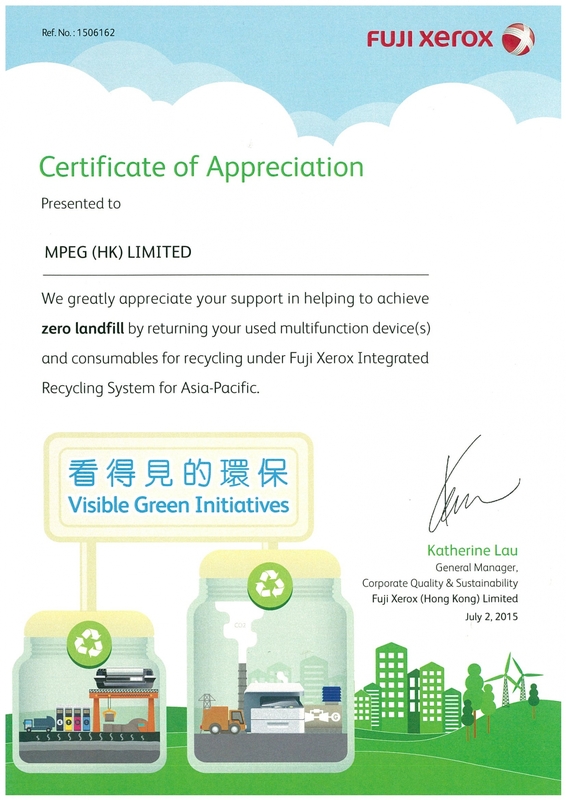 MPEG(HK)Limited encourages all of you can support Make-A-Wish®Hong Kong and participate in its voluntary activities to help children with life-threatening medical conditions in Hong Kong and Macau to make their dream come true. 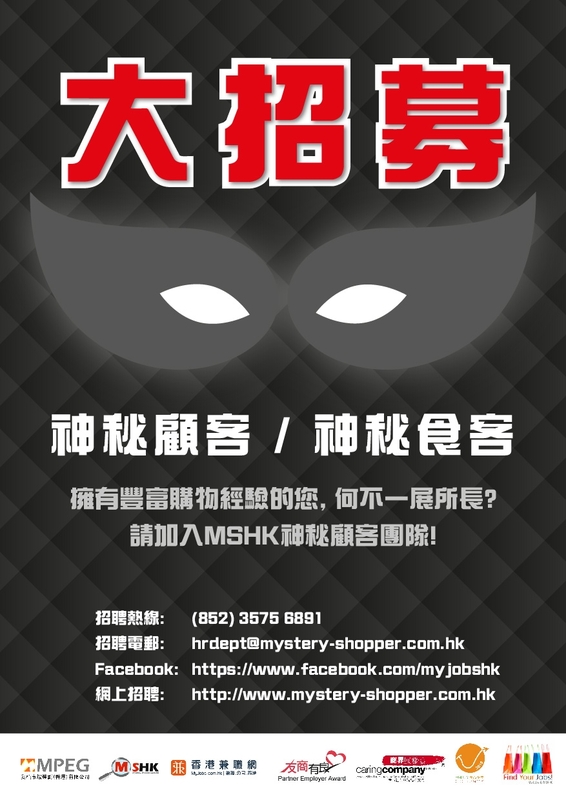 If you are looking for a flexible, fun way to make EXTRA MONEY, mystery shopping for MSHK may be for you! Interested parties who meet the following criteria, please complete the following Online Application Form(Please click the below link). - Must be able to focus on details. - Must have full Internet access (at home or at work). 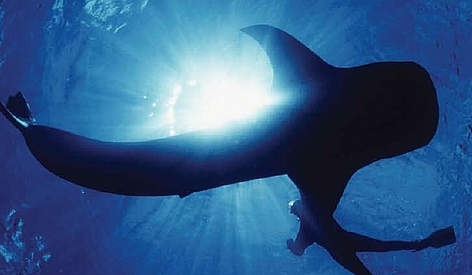 Save Our Ocean and Be Part of the Solution! C & K (International) Co. 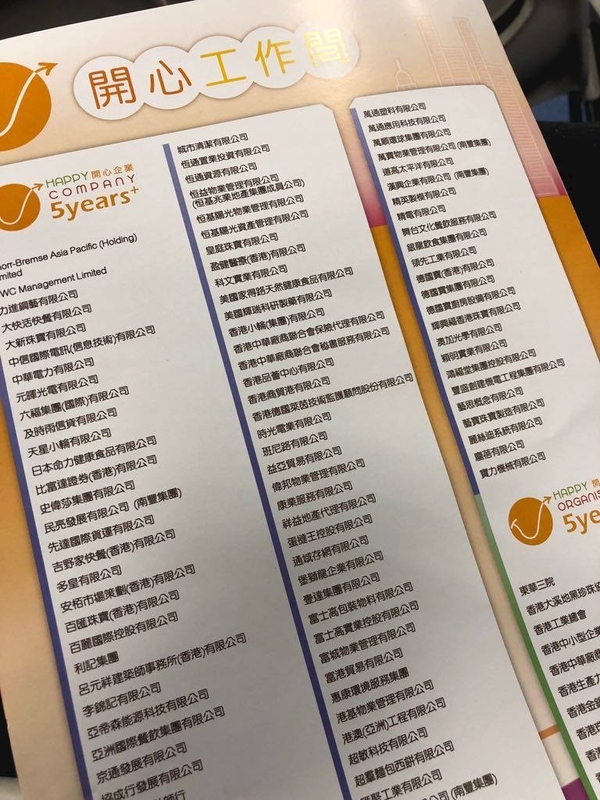 Craft Projects International Co. Ltd.
Greg Wong & Associates Ltd.
Hip Po Arboriculture Co. Ltd.
Magnum Offset Printing Co. Ltd.
Nova Risk Services Holdings Ltd.
Ronald Lu & Partners (Hong Kong) Ltd.
World Wide Stationery Manufacturing Co., Ltd. Visitors must register at the Exposition and wear the visitor badge during the Exposition. Time: 10:00a.m. - 1:00p.m., 2:00p.m. - 5:00p.m. 2. Fusion Fuzion GV (Asia) Ltd.
Limited interview timeslots, reservation preferred. Limited interview timeslots, reservation required. Limited timeslots will be distributed on a first-come-first-served basis. 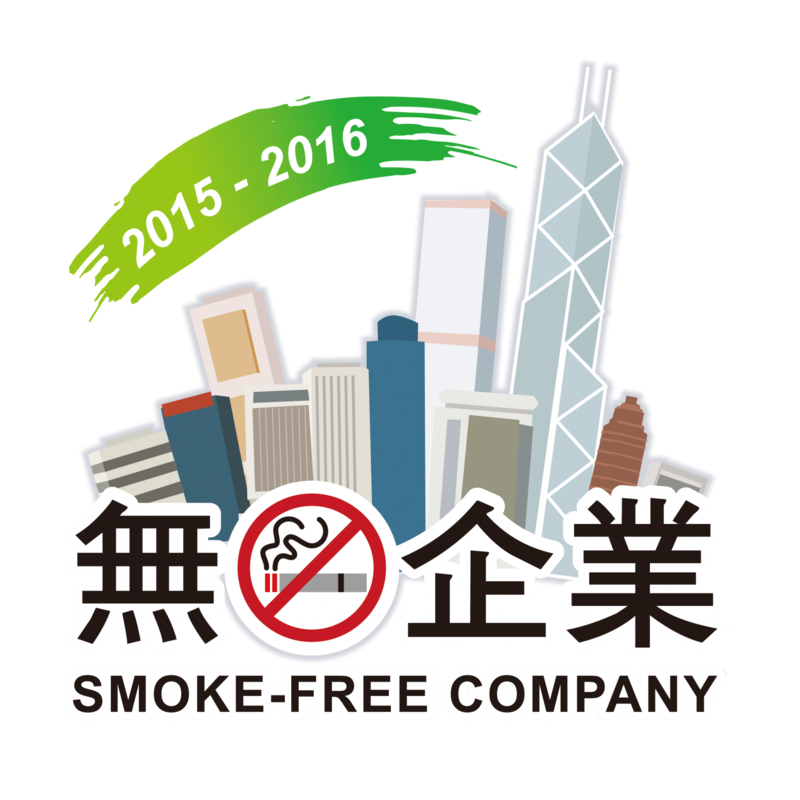 2/F Shatin Government Offices, 1 Sheung Wo Che Road, Shatin, N.T. Interview timeslots will be allocated by chit distribution on a first-come-first-served basis. No appointments required. 1. PARKLAND PROPERTY MANAGEMENT LTD.
1. Aeon Credit Service (Asia) Co. Ltd.
2. 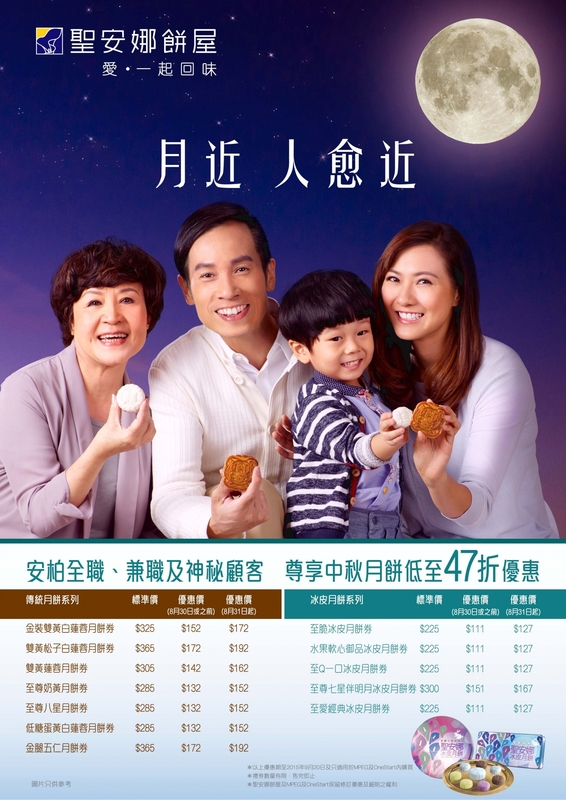 Aeon Insurance Brokers (HK) Ltd.
Limited Interview timeslots are allocated on a first-come-first-served basis. 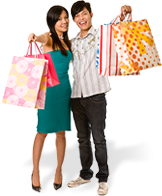 All kinds of Spring/Summer clothing, fashion & clothing accessories, garment related products, services & supplies. Asia's premier medical fair, organised by the HKTDC and held at the HKCEC, the Hong Kong International Medical Devices and Supplies Fair offers medical devices and supplies, like medical & laboratory equipment, disposables, and brings together product developers and businesses looking to market these products. 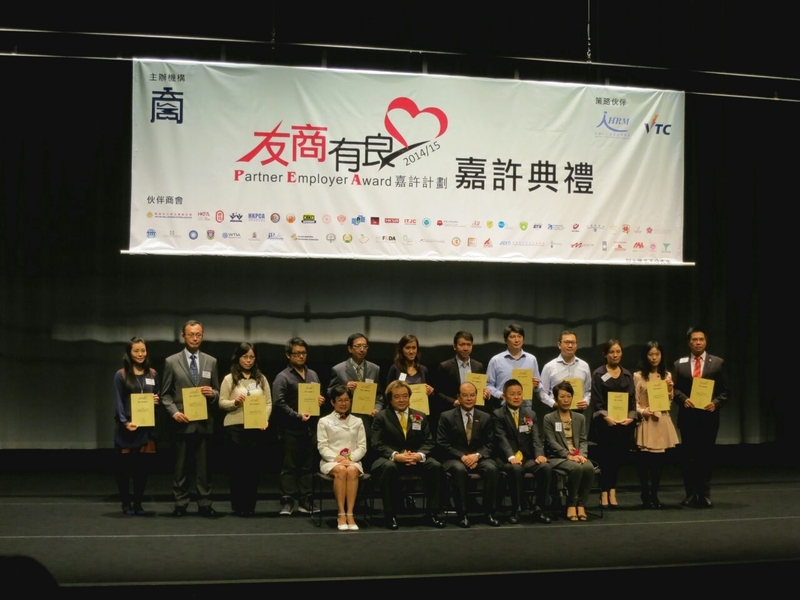 An event organised by the Hong Kong Trade Development Council to address the society's needs in finding possible ways to develop entrepreneurship. It is a platform for information exchange and experience sharing in starting new businesses. 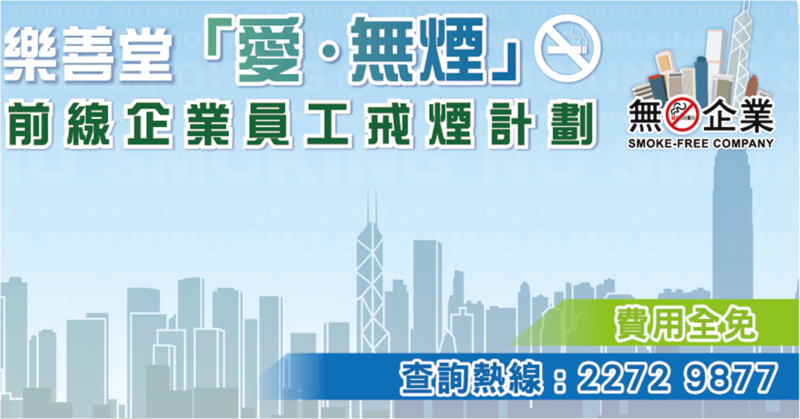 As the largest spring electronics fair, HKTDC Hong Kong Electronics Fair 2013 (Spring Edition) is the world's must---attend event! • The Hall of Fame, the fair's premium section, demonstrates products from over 500 leading brands including Coby, Coway, DOSS, Foryou, Goodway, Lenco, Mico, Tunbow, TELEFUNKEN, and more. • The Product Demo & Launch Pad is a good platform to get a close-up view of new products. • Top-notch seminars and conferences to provide market insight, and product and sourcing trends. The fair offers plenty to see in its regular zones including those for Audio Visual Products, Digital Imaging, Eco-Friendly Products, Electronic Accessories, Home Appliances, In-Vehicle Electronics & Navigation Systems, Mobile Devices & Accessories, Personal Electronics, Security Products, and more. Additional sourcing opportunities are on offer at the concurrent HKTDC International ICT Expo, a leading event for information, communication and technology. As a leading international event, HKTDC International ICT Expo 2013 offers you the newest ground-breaking solutions in the growing information and communication technology field to help enhance the efficiency of your company. • Over 28,000 buyers attended. • The Hong Kong ICT Awards 2013 award winners’ presentation enables a thorough understanding of the innovative and creative ICT solutions developed by Hong Kong ICT professionals. • Grasp additional business opportunities at the concurrent HKTDC Hong Kong Electronics Fair (Spring Edition). Since the first Wedding Expo Audace organized in 1993, Wedding Exhibition has developed to become a necessary place for the nuptial couples to visit. The aims of the Expo are, on the one hand, to meet the need of those nuptial couples who are planning to get married. On the other hand, it also provides a golden opportunity for the Exhibitors to promote their products and services, also to make businesses and revenues in the Wedding Expo. With over 20 categories of exhibits from Hong Kong, China, Taiwan and other country, the items include wedding studios, video-recordings, wedding jewelries, wedding carriages, wedding gowns & suits, bridal make-up and etc. will be shown in “Hong Kong Wedding and Overseas Wedding Expo 2013”. The couples not merely can collect all the valuable and latest wedding information at one spot in the Exhibition, they can also buy directly and get special offers and gifts in the Expo. Since the first Wedding Banquet Expo Audace organized in 1993, Wedding Banquet Exhibition has developed to become a necessary place for the nuptial couples to visit. The aims of the Expo are, on the one hand, to meet the need of those nuptial couples who are planning to get married. 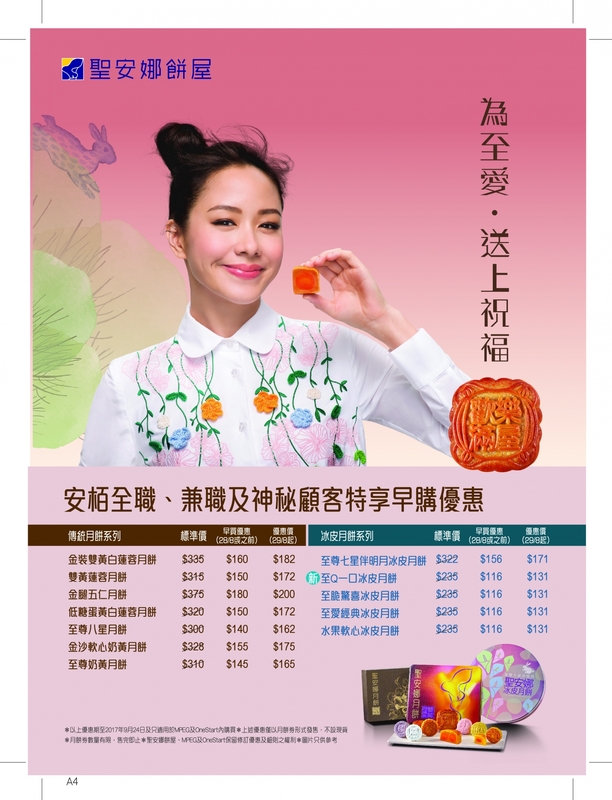 On the other hand, it also provides a golden opportunity for the Exhibitors to promote their products and services, also to make businesses and revenues in the Wedding Banquet Expo. Over 20 categories of exhibits will be shown in “Hong Kong Wedding Banquet and World Wines Expo 2013”, these include venues for wedding banquets, wedding cakes, world wine and spirits, wedding cards, wedding decorations, wedding celebrants and etc. The couples not merely can collect all the valuable and latest wedding information at one spot in the Exhibition, they can also buy directly and get special offers and gifts in the Expo. For buyers and suppliers, there is no better place like Fashion Access. At Fashion Access, the largest trade fair in Asia for Handbags, Footwear, Travelware and Lifestyle Accessories, you don't miss the latest fashion trends. Fashion Access gathers suppliers of Handbags, Footwear, Travelware and Lifestyle Accessories, and fashion accessories from East and West into one big exhibition. At Fashion Access, buyers are presented with a great variety of fashion choices, from the classic to the trendy, and from medium priced to high-end collection. More than a just business platform, Fashion Access also offers seminars on market insights and trends in styles and colours, and showcases the latest designers' collections. 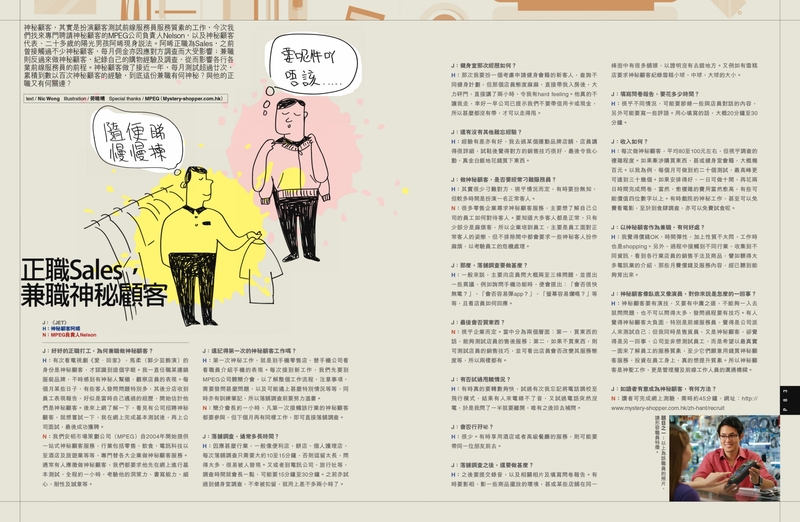 Buyers and exhibitors can exchange information and get updates on the development of the fashion business for 2013-2014. APLF - Materials, Manufacturing and Technology (MM&T), the world leading trade fair for the leather industry, attracts the most influential suppliers and buyers around the world. The exhibition provides buyers with a comprehensive selection of leather-making materials and technologies including raw materials, process chemicals, tanning & shoe machinery, manufacturing equipment, components and accessories. 2012 edition attracted over 1,255 exhibiting companies from 50 countries and regions together with 26 group pavilions to participate. APLF - MM&T is the only place that participants can develop new business, find quality products, and discuss innovative ideas with thousands of worldwide leather trade professionals in just 3 days. 4. 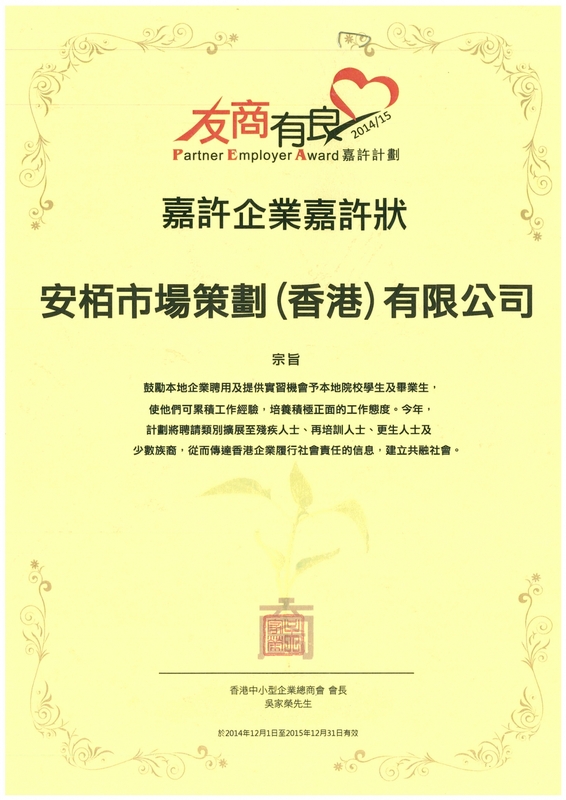 Hui Lau Shan Food Manufacturing Co. Ltd. Employer: 1. Brink's Hong Kong Ltd.
2. Chinalink Bus Company Ltd.
Limited interview timeslots, first-come-first-served. No reservations required. Limited number of timeslots, please reserve your appointment.